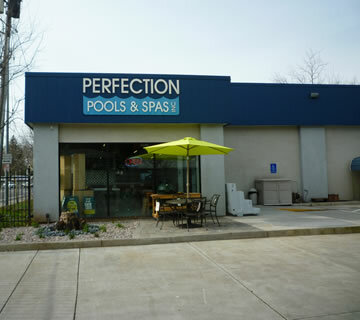 Here at Perfection Pools and Spas, service is our most important product. By servicing the north state since 1981 we have the most experienced staff in the industry. 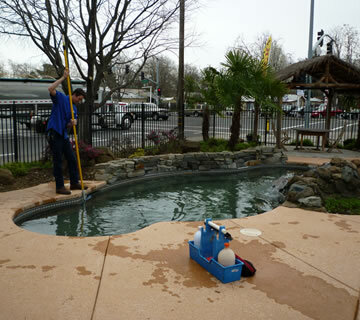 We are knowledgeable on all new and old pool and spa repairs and new installation no matter the brand. In the event where its time to say goodbye to that old equipment and start new, we carry the top of the line pool equipment and technologies. 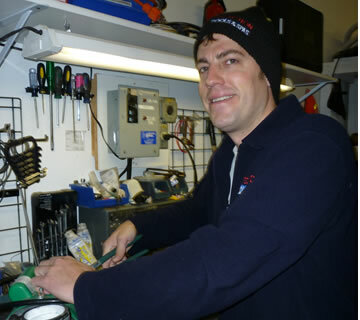 As well as our experienced service technicians, we have a very knowledgeable in store staff that can help you balance your water chemistry and help you with any parts and chemicals for your pool or spa. If you are interested in any of our services please call us at 530-895-0437. 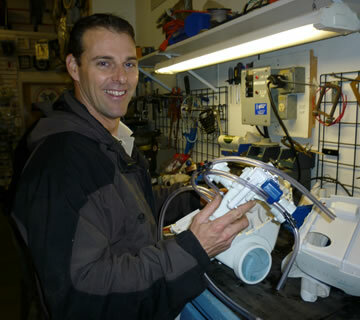 Bring in a 12 oz sample of your pool or spa water for us to run through Alex, our computer water testing analysis system. 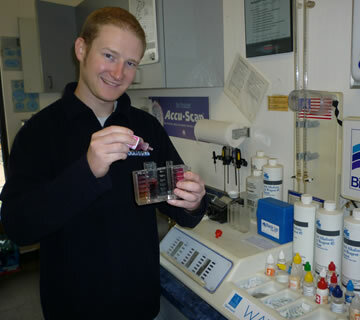 We can test your water and give you the proper advice in order to help you balance your water chemistry. Alex is quick and prints out step by step instructions. Alex also keeps a history of past test so we can determine trends and request preventive maintenance. The best thing is this is all free! Cleaning the skimmer, the hair lint pot and pool sweep bag as needed. Check equipment at each visit and reporting to resident if a repair is needed. Checking the water level and reporting to the resident if the levels are low. 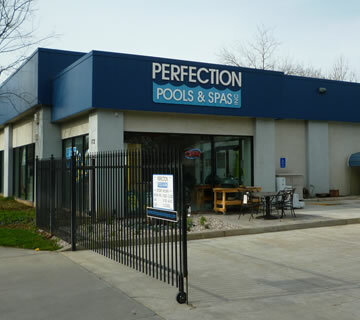 At Perfection Pools and Spas we offer in store full service repairs for pumps, pool sweeps, and other equipment. We work on all brands and models. Bring your pool and spa equipment in today! Perfection Pools and Spas has licensed skilled technicians on staff with diving equipment to be able to get any commercial pool in compliance with the Virginia Graeme Baker Pool and Spa Act. It is not necessary to drain your pool! Give us a call for a free quote! *Call us for a free energy audit. Let us help you bring energy efficiency to your pool and/or spa.